Hannah is a fiercely intelligent young woman, daughter of a powerful family's black sheep son, and raised to question who has been, is, and will be damaged by business deals meant to protect and maintain the dynasty. A devastating wrong is done to her when she opposes a family scheme and her response is a battle cry of astounding violence and beauty. 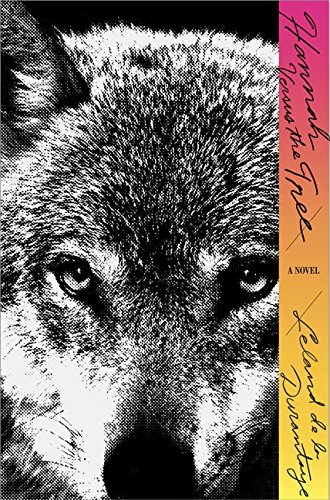 As haunting as Shelly Jackson or Thomas Bernhard, as enthralling as Nabokov or Joyce, Leland de la Durantaye's debut novel is a radical departure from contemporary storytelling. At once the story of a terrific act of vengeance and of a lifelong love, Hannah Versus the Tree presents a new literary genre, the mythopoetic thriller.